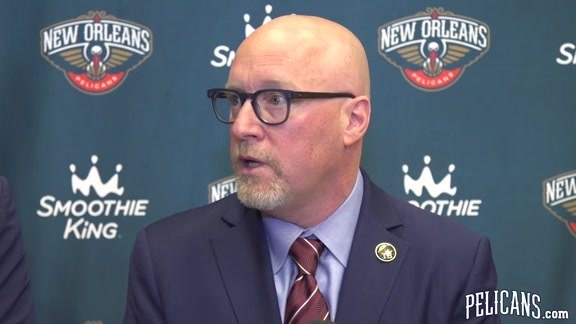 NEW ORLEANS – The Pelicans and Zatarain’s today announced a new integrated marketing partnership featuring the company’s iconic name, brand and logo on the team’s game jerseys beginning with the 2017-18 NBA season. 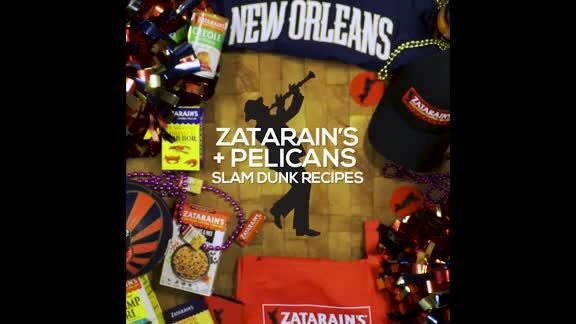 In addition to the jersey patch, for every Pelicans slam dunk throughout the season, Zatarain’s will donate meals to the Second Harvest Food Bank charity. Second Harvest operates through food distribution programs, community kitchen meal services, nutritional education, and public benefits assistance. 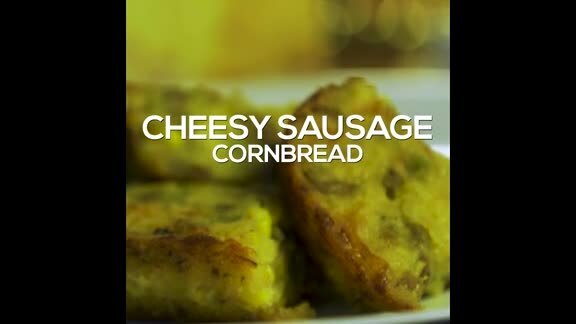 Zatarain’s is the premiere New Orleans-based food brand and has been making authentic regionally inspired products for over a century. Beginning in the Uptown New Orleans neighborhood in 1889, Zatarain’s has grown to become a world leader in New Orleans-style cooking. As part of the partnership, Zatarain’s will also be integrated into highly visible Pelicans team platforms including: retail marketing, Pelicans Mobile App, social channels, in-arena marketing and Pelicans.com.